You are invited to the annual Community Thanksgiving Worship Service at the Milton Adventist Church sanctuary on Sunday, November 18, 6:30 p.m. Following the service, there will be a Pie Social in the Fellowship Hall. 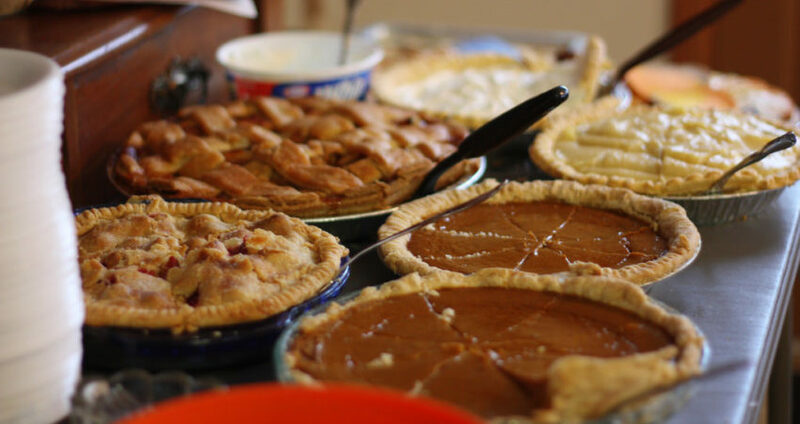 Please bring your favorite pie to share! You may also bring canned food for the Community Food Boxes. Everyone is welcome! Bring your friends!